Leeds, UK, 26th January 2017 – BigChange the Mobile Workforce Management technology specialist has won a contract to supply global mining, energy and logistics company Hargreaves Services Plc with its three-in-one JobWatch system, across their 500-strong fleet of specialist aggregates vehicles that includes tractors and trailers. 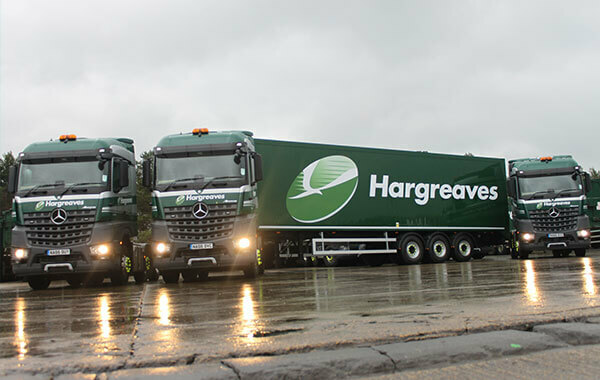 Headquartered in Durham, Hargreaves Logistics transports over 7 million tonnes of bulk materials each year. Leeds, UK, 19th January 2017 – NOT EVERYTHING CAN BE MEASURED, BUT THAT DOESN’T STOP US TRYING. 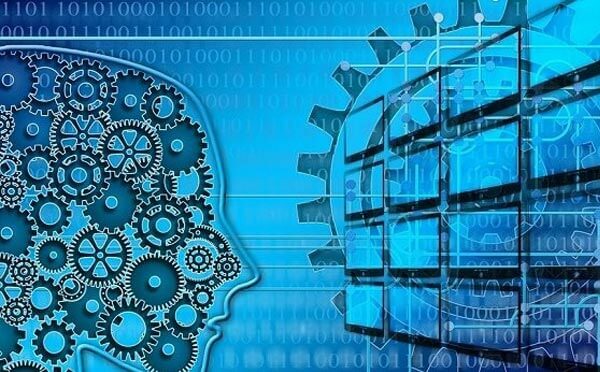 Data is the religion of 21st century business. Forget the false prophets of employee engagement, agility, tech or entrepreneurialism: numbers are what will get the board singing in the aisles. 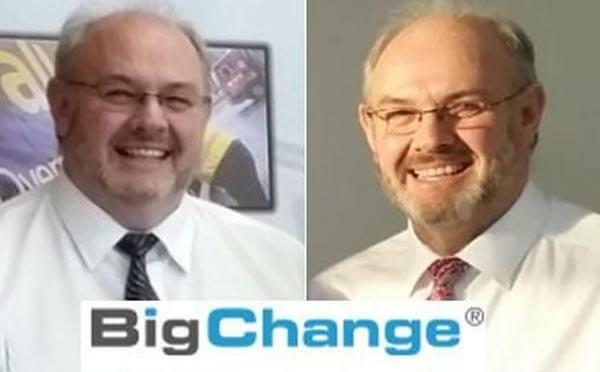 Leeds, UK, 6th January 2017 – BigChange Welcomes Dale Light, We will be providing a delicious healthy vegetarian meal selection comprising of fresh soups and main coarse dishes from next Tuesday.